In 2009 we took a repositioning cruise with our friends Chris and Sheila. The ship, the Navigator of the Seas, left from Fort Lauderdale and was at sea for seven days before finally reaching our first port of call, Santa Cruz de Tenerife in the Canary Islands. As with all ports of call on cruises, there was a variety of shore excursions we could take. Or we could just wander around the town of Santa Cruz. 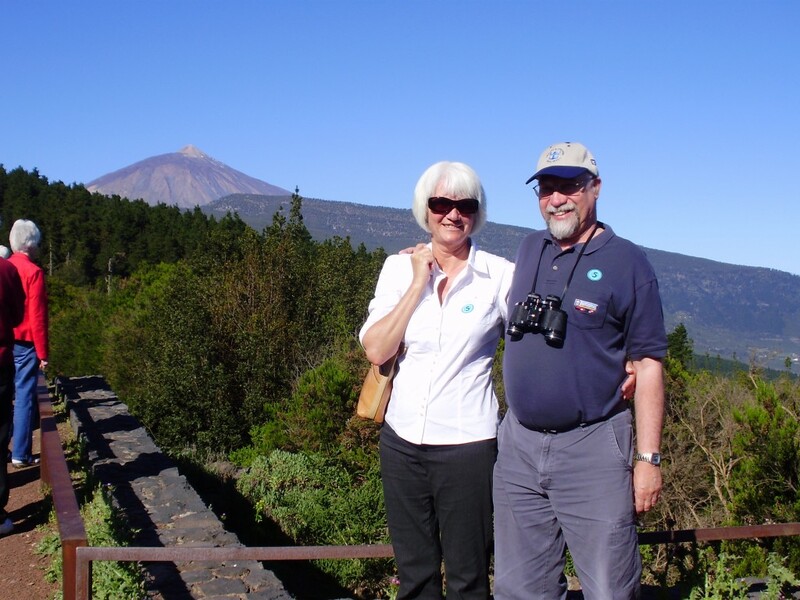 We opted to take the trip up Mount Teide, the island’s volcano. 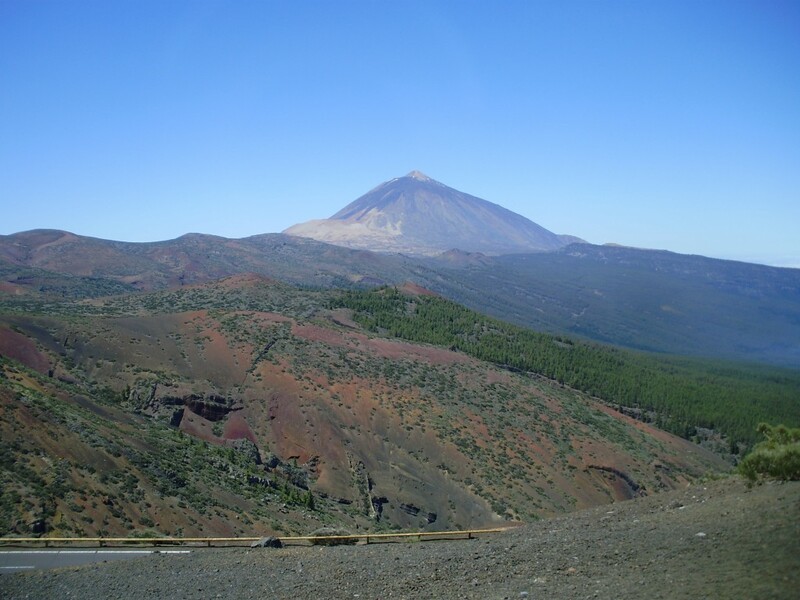 Mount Teide last erupted in 1909 and is considered dormant. It could erupt again in the future. At 24,600 feet (7500 meters) it is the third highest island volcano in the world after Mauna Kea and Mauna Loa in Hawaii. 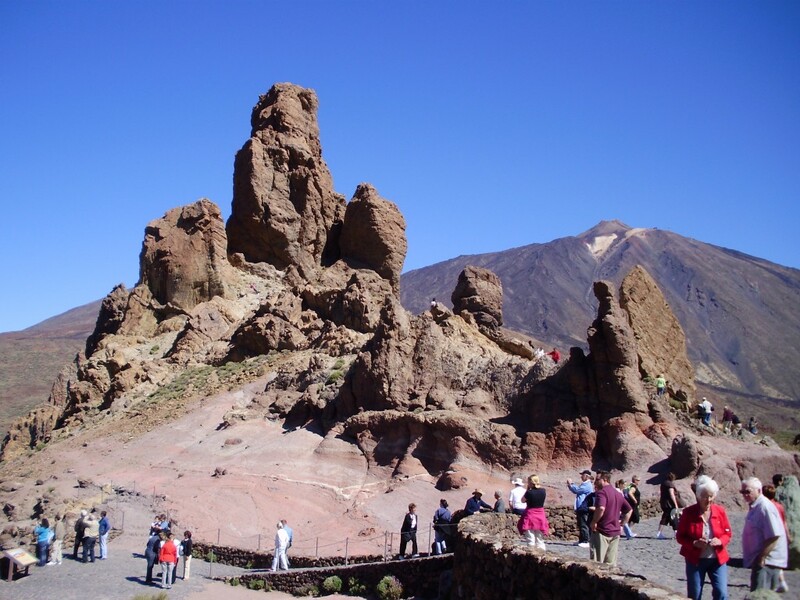 The bus took us on a meandering road through fields and villages and finally into Teide National Park, which gets about 2.8 million visitors a year. As we got higher and higher we had many spectacular views of the villages and the sea below. Upon entering the park, the peak drew closer and closer. We stopped for a photo op part way there. We left the verdant landscape behind as we continued on our way. 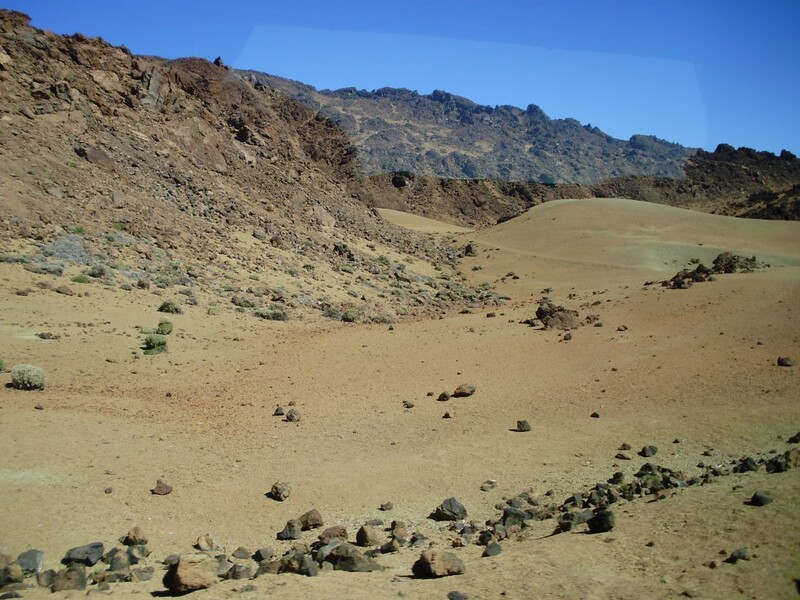 Soon we were left with nothing but lava fields all around with sparse patches of vegetation. Almost a moonscape. It was here in this wild setting that parts of the movie One Million B.C. with Raquel Welch were filmed. 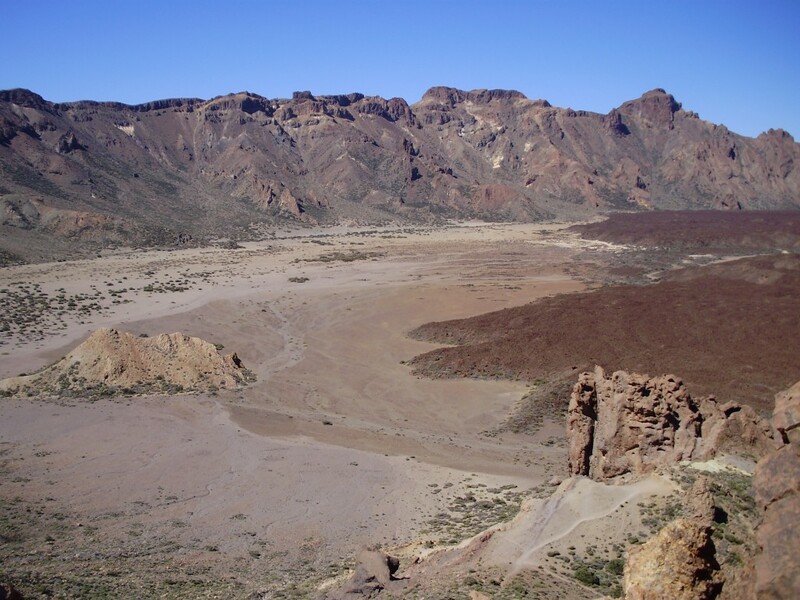 Scenery like this formed the backdrop for Raquel Welch’s One Million Years B.C. Finally we arrived at our destination – not the summit, but a tourist area where we could get off the bus and wander around at our leisure to take in the many interesting rock formations. From one vantage point you could see a frozen river of lava in a bowl between the peaks. I called it the Teide Bowl (Tidy Bowl). My warped sense of humour. 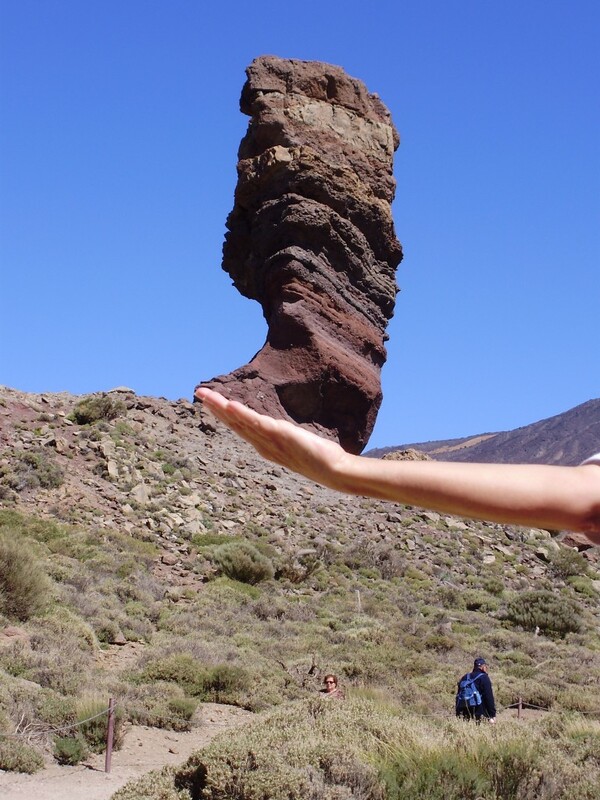 She’s got the whole world in her hand – well, at least this rock formation on Mount Teide! After some time here the bus took us on the long and winding road back to town. We took a slightly different route on the way back, one that took us past Tenerife Airport. This was the site of the world’s worst aviation disaster in 1977 when two Boeing 747s collided. We arrived back at Santa Cruz with enough time to explore this bustling seaside city. 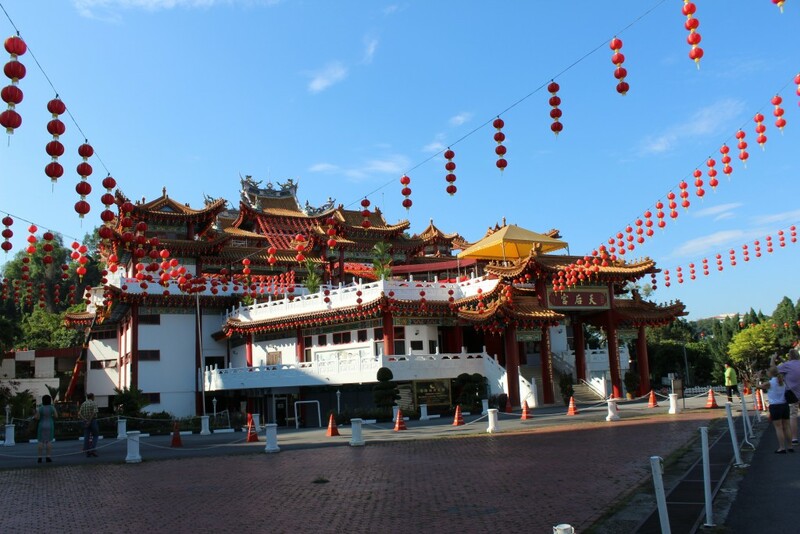 It is a lovely city with a good-sized pedestrian mall and lots of shops and restaurants to explore. 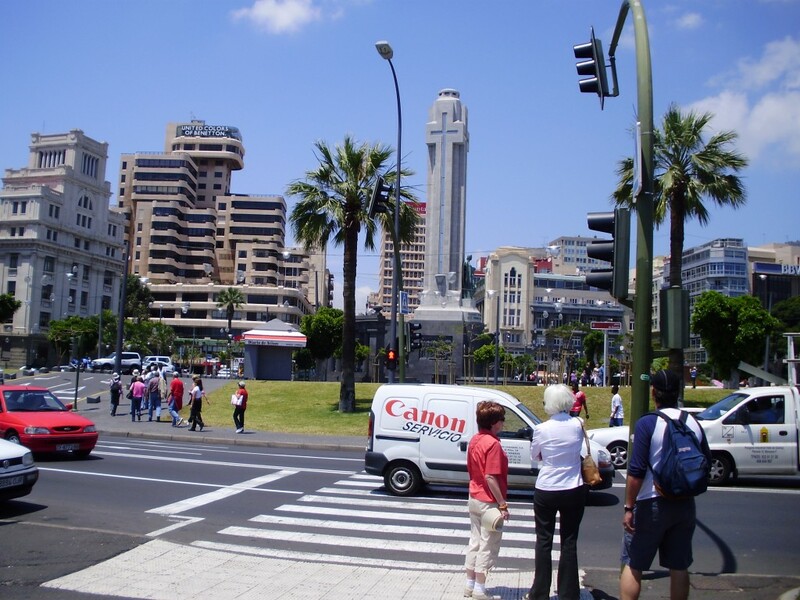 The Canary Islands are an autonomous community of Spain, sort of like a state in the U.S.A. or a province in Canada. Spain’s government is very decentralized with a lot of power residing within the smaller divisions of the country. We visited three more Spanish ports of call on our trip, as well a Lisbon, Portugal. I’ll cover the highlights of those in later posts. 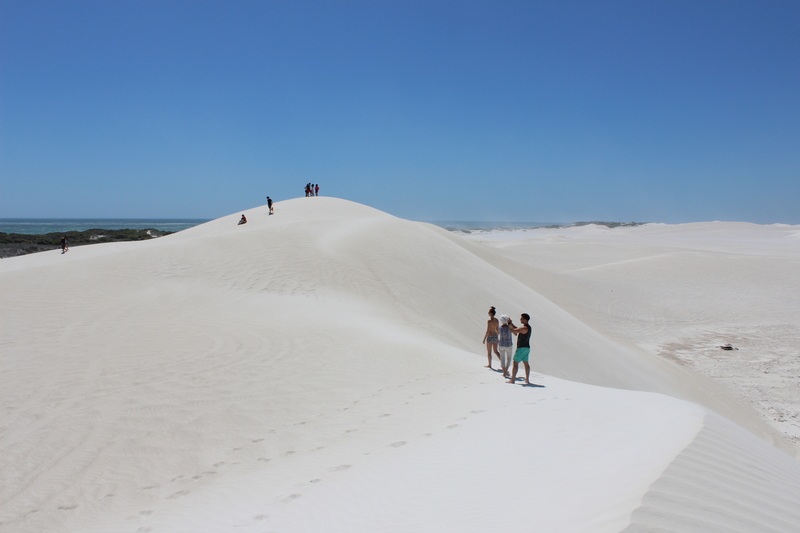 129 kilometers north of Perth lies the seaside town of Lancelin (about an hour and a half drive). It’s a sleepy little town of 600 whose population swells to 2500 in the summer months (December, January and February in Australia). We took a day trip out from our daughter’s place in Ocean Reef in early January. It was very pleasant drive along the Indian Ocean Highway. The scenery was constantly changing from forested to scrub land to farm land and sheep grazing land. Along the way we spotted some emus in a field but we were going too fast for me to get my camera out in time to snap a pic. We also passed a brush fire inland a bit from the highway. Brush fires are a big problem in Australia. In the summer the climate is so hot they spread very quickly. And Western Australia in particular is very windy which does not help. When we went back home in the late afternoon, we had to take a long inland detour because the fires had spread and the Indian Ocean Highway was closed for a stretch. 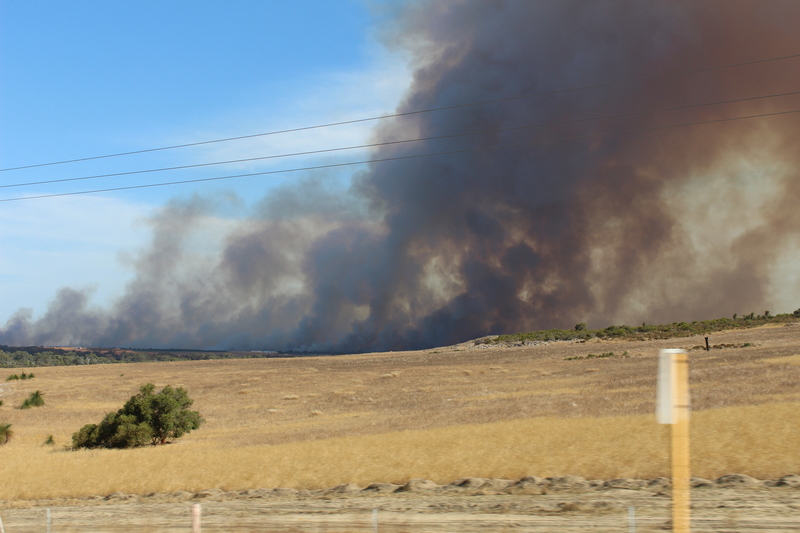 Raging brush fire in the Shire of Gingin as seen on our return trip to Perth. Sadly, another even larger brush fire occurred south of Perth later in the month, destroying most of the town of Yarloop. The lightning stoked fire destroyed 162 homes and killed two elderly men. Finally we got to the turnoff for Lancelin and drove into town. One of the main attractions here are the giant sand dunes just north of town. They are about two kilometres long and about 30-50 meters high (my rough guess). 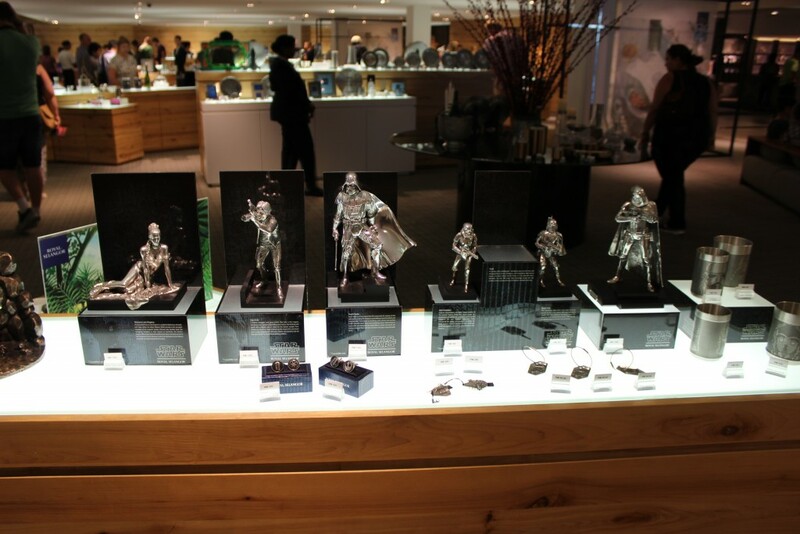 They are very accessible and they are free. Once we got to town, we were not done driving. The dunes are north of town and so we drove some more, finally getting to a dirt road leading to the dunes themselves. You can drive right up to the base of the dunes, though the trail is very sandy so caution is recommended. We saw one vehicle stuck in the sand as we left. The dunes are look like giant snow drifts and, in fact, people sandboard on them. 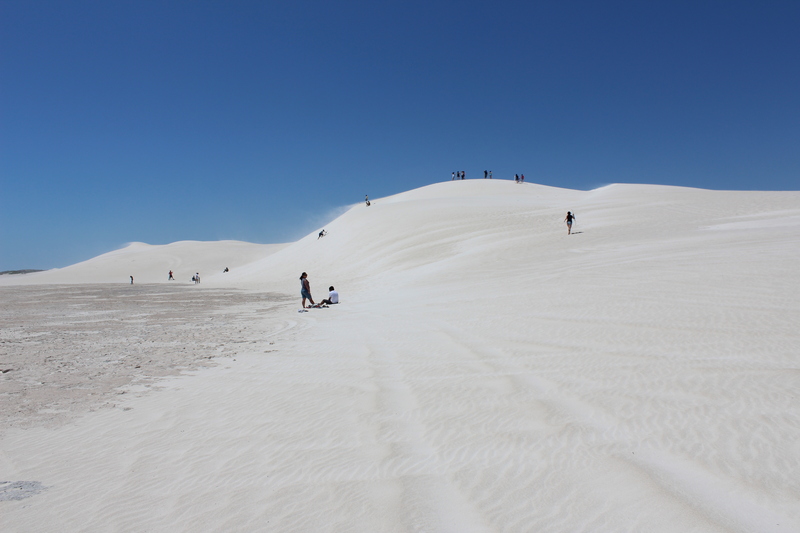 The dunes are spectacular – pure white sand – they look like giant snow drifts, that’s how white they are. You would think the sand would be hot underfoot under the blazing Australian sun, but we walked up the dunes barefoot and it was remarkably cool. Well warm maybe, but definitely not hot. The Lancelin Sand Dunes with the ocean in the background, seen from the top of a sand ridge. I hiked up to the top of a ridge for a good look around. 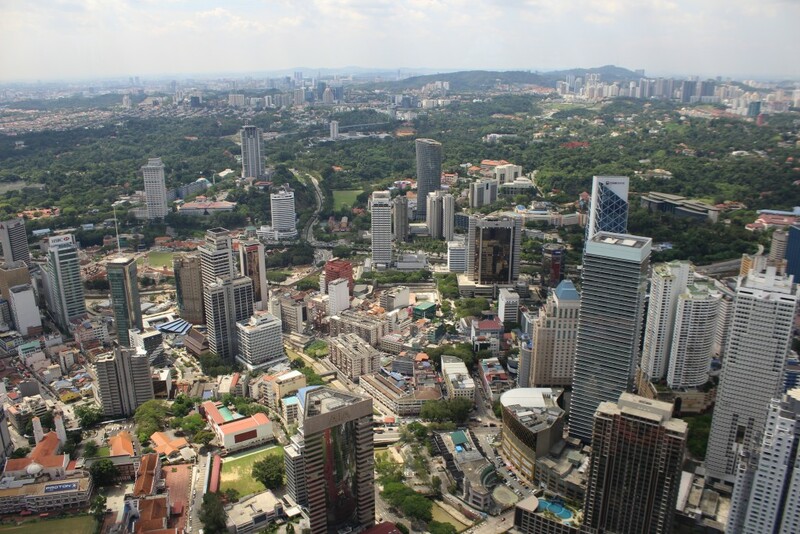 A terrific view of the area. We saw quite a few sandboarders up there. We didn’t bring boards ourselves so we wandered around for a while, taking in the action, before heading down again. We drove back in to town and parked near a restaurant. Then off to the beach. 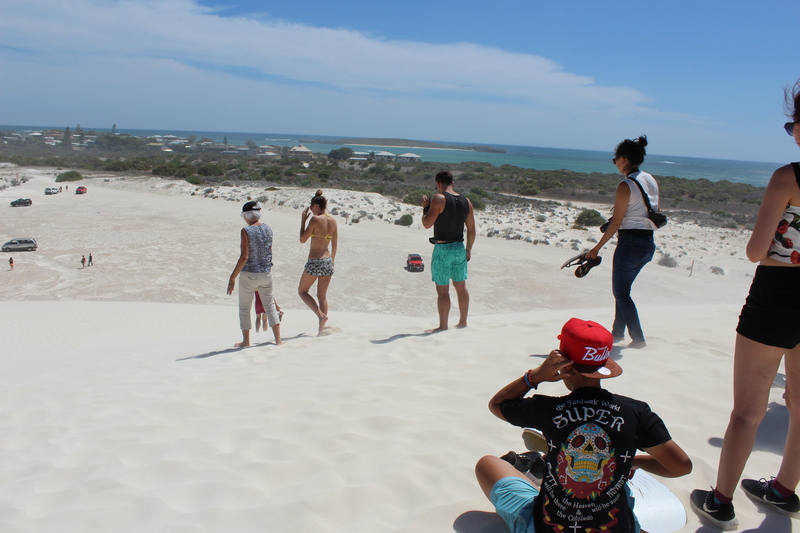 Lancelin’s beach is, like most Australian beaches, sandy and beautiful. 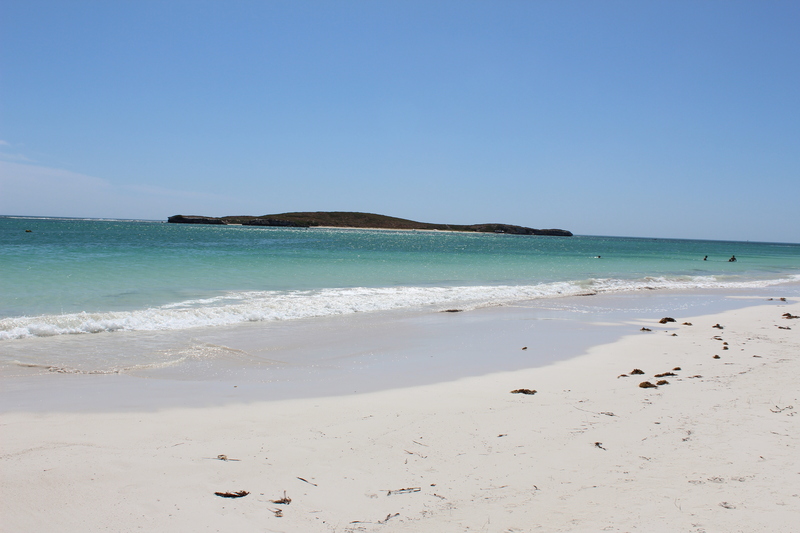 There are two islands at either end of the beach, the larger being Lancelin Island which lies about a kilometre off the shore. It is a nature preserve frequented by various species of birds as well as sea lions. Because of the windy clime, windsurfing is very popular here. We had a swim, took a stroll down the beach and back, and then settled in at the Dunes Restaurant for a tasty meal. And then the long drive back. Because of the detour, we headed inland and turned onto Military Road. And it was along this back road that we found another interesting place to visit. A place something like Science World in Vancouver or the Pacific Science Center in Seattle. Only this one is set in the middle of nowhere! And that’s a topic for another post. Welcome to The Destinations Guru! My wife and I love to travel. Currently we are on a three month sojourn to Australia. 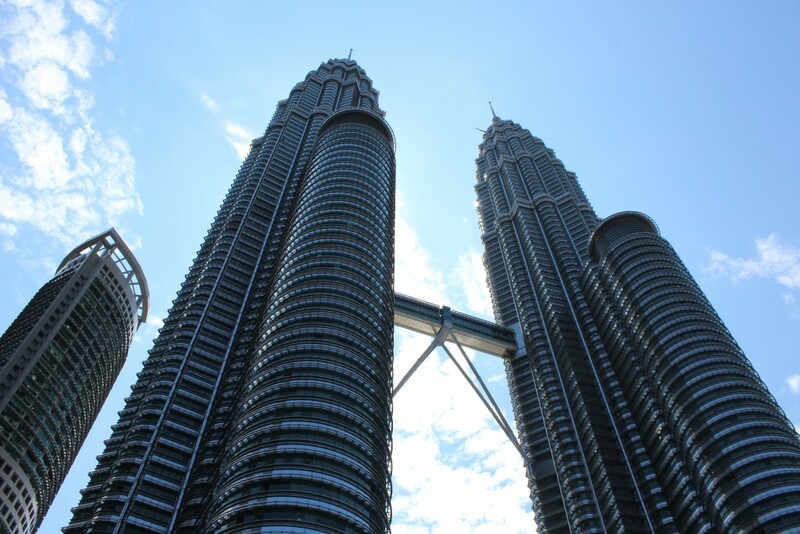 In a few days we are taking a side trip to Singapore where we will be taking a cruise with stops in Kuala Lumpur, Penang, Langkawi and Phuket before returning to Singapore for a two day stay. We have never been to this exotic part of the world before and are looking forward to it. We’ll be reporting on our trip, of course, but may not get around to it until we return. Our ship is the Mariner of the Seas, a Voyager class ship from Royal Caribbean. 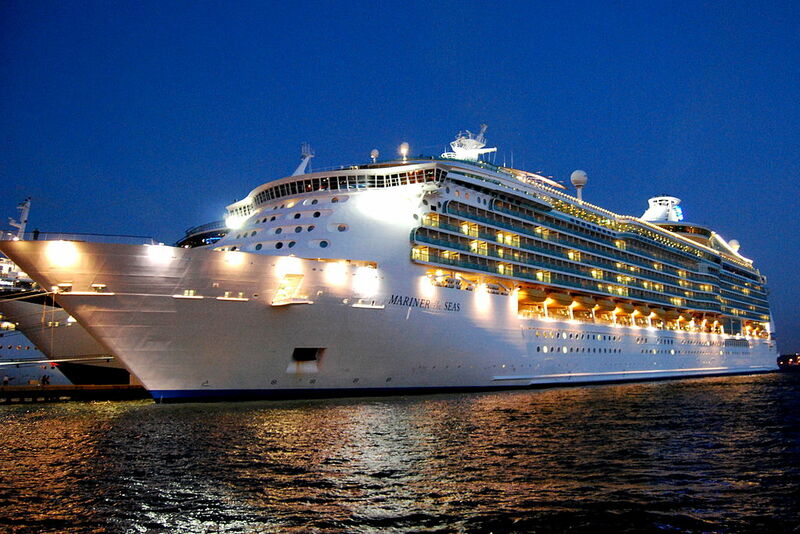 She is identical to her sister ship, the Navigator of the Seas, which we have travelled on twice. 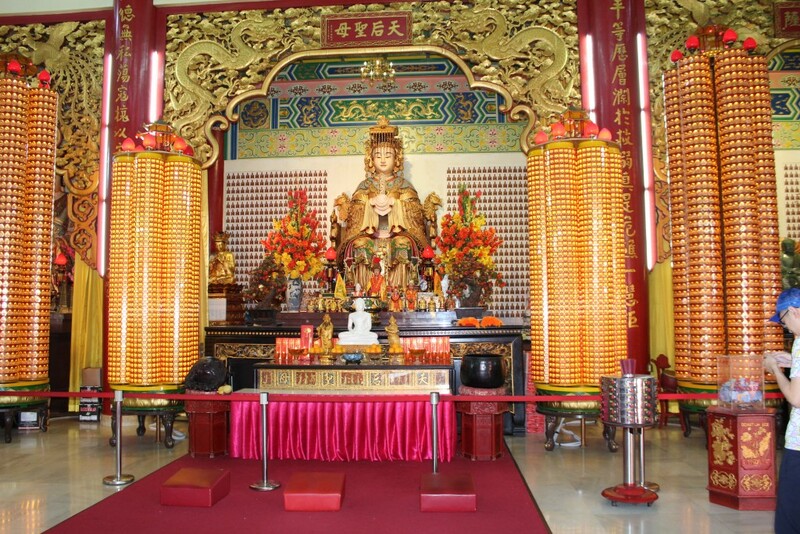 Meanwhile I am posting a couple of travel articles I wrote a few years ago and will be posting additional articles over time on other exotic locales we have visited. I hope you enjoy our travelogues and welcome comments and suggestions.